At some point, you may want to pass the business on to your children, or to someone else in the company. 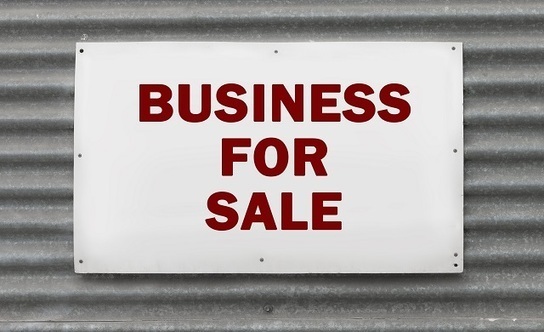 You may want to sell your share to your business partner. Or you may want to sell the business to another person or company, and retire on the proceeds. 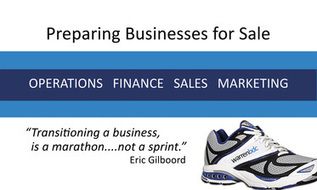 Ideally, you will choose the timing and method of your exit from the business. However, the way life unfolds sometimes, business owners do not always have a choice in what happens, or when. Good advice and insight. 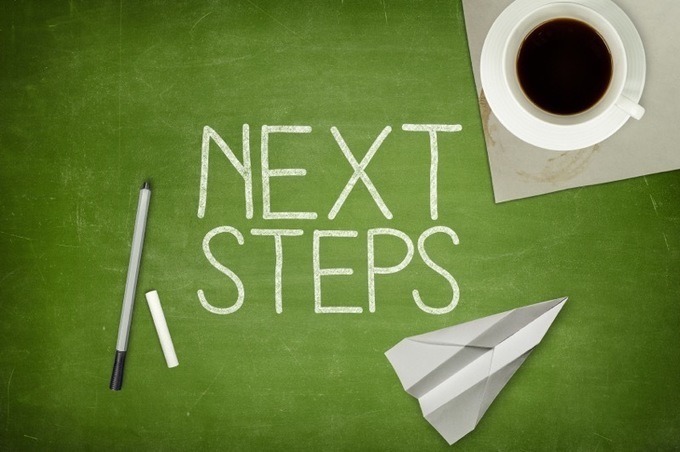 Your best Next Step is to contact EGS for a powerful and free consultation. We like the advice from this legal group in Annapolis. EGS specializes in exit strategies built to maximize company value. Here’s some good exit advice for consultants who, like realtors, build a strong solo business. EGS understands and is ready to bootstrap your custom plan. Want an exit strategy from your business? 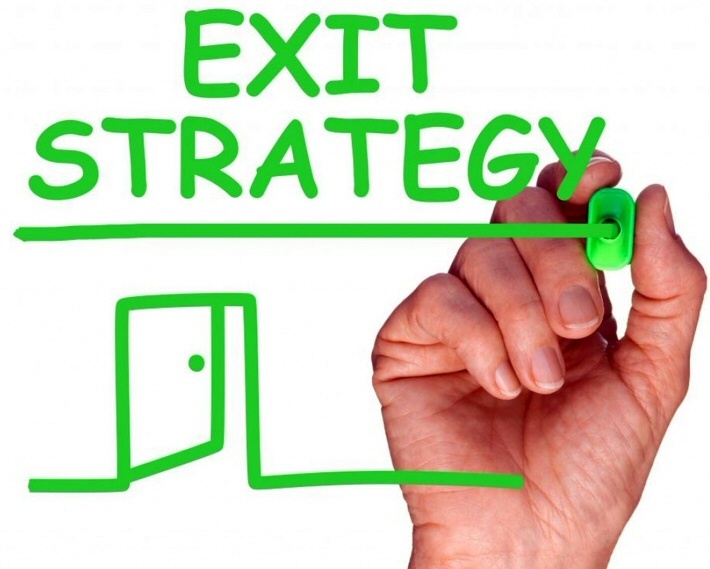 Insights into preparing and implementing an exit strategy to leave your business. If this Toronto firm was U.S.-based, I’d be guilty of plugging a competitor. No worries. This group gets it and you should read it. Then call EGS for a courtesy confidential consulation. http://endgame-success.com/wp-content/uploads/2017/11/888f41fd-1186-405d-b7f2-b291f76db8db.jpg 190 317 Murry Shohat http://endgame-success.com/wp-content/uploads/2015/12/EndGameSuccess-Logo-1.png Murry Shohat2017-11-13 17:51:522017-11-13 17:51:52Want an exit strategy from your business? Small business owners: Don’t let retirement and leaving your small business catch you off-guard! Learn some practical tips on developing an exit strategy. LinkedIn’s Lynda service includes excellent training and motivation tools. Here’s one that’s directly on-point for the EGS mission: The Importance of an Exit Strategy. About 5 minutes. Enjoy! “What is your exit strategy?” This is one of the most common questions that startups or early stage companies are asked, but many entrepreneurs have not given this much thought. Nicely written short article emphasizes “beginning with the end in mind” as a strategy. And this is how we roll at EGS. Demonstrating a growth strategy and having the right team in place. Here’s a checklist article from the U.K. Good stuff, and EGS is ready to help customize to your business. Articulate that you want to grow your business, that you are committed for the long term, that you are flexible, and that you will work with your investors to do what is right and drives the best return on investment. This article slams home our advice to “begin with the end in mind.” And it adds several good reasons worth your attention. Not a startup? EGS will bootstrap quickly for you.